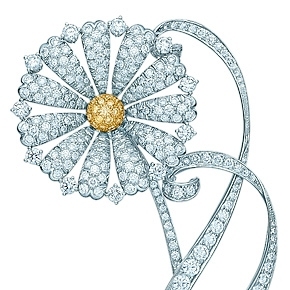 Tiffany & Co Jewellers are one of the finest Jewellers on the globe. Producing magnificent collections for some of the highest profile ad most elegant stars of the Silver Screen, many are familiar with their association to the beautiful Audrey Hepburn from the classic movie Breakfast at Tiffany’s. 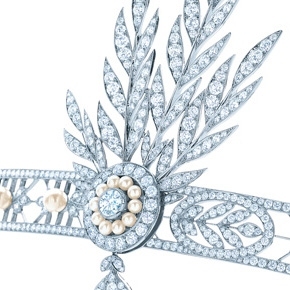 Following our recent article on Art Deco and its influence on weddings, we had the pleasure of discovering a new range of jewellery released by the exquisite Tiffany & Co.
As always, the elegant and sophisticated range is truly Haute Couture, and priced between 250 & 875,000 it is aimed at all markets, with affordable pieces for the budget conscious and highly priced jewels for those seeking the ultimate accessory at any price. 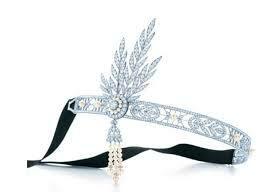 The show stopping savoy headpiece; the true pinnacle of this elegant collection. We are truly looking forward to the next examples of this gorgeous style becoming the in vogue flavour for fashion and weddings. A luxury five star boutique hotel in the heart of South Kensington where uniquely traditional English style mixes with unexpected modern flair. The Pelham is a unique, stylish boutique hotel in the very heart of South Kensington. Each and every room has been individually designed by Kit Kemp, blending the enchantment of English style with modern colours and flair, The Pelham has been described as one of London's finest townhouse hotels. The wood panelled drawing room and library, together with the 51 individually designed rooms make a truly stylish base to explore what has been described as the "21st arrondissement of Paris". 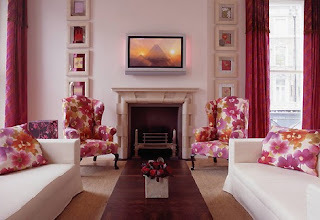 South Kensington is awash with boutiques, bars and bistros not to mention our own Bistro Fifteen and BAR 15. Minutes from the Victoria & Albert and Natural History Museums, Harrods, Hyde Park and The Royal Albert Hall, The Pelham really is the perfect foundation for your sophisticated stay in London. 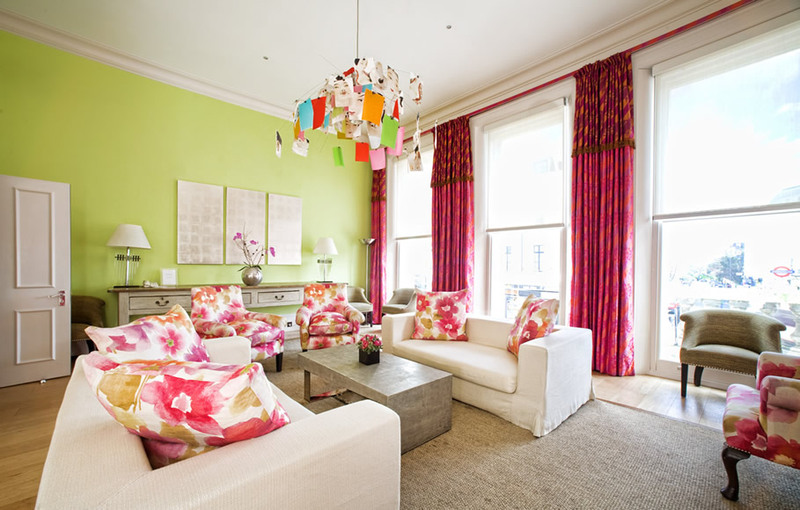 Having already played host to events for high profile clientele including Vogue, Bafta, Citigroup, the Royal Albert Hall and even the English National Ballet. With this glorious history, Black Pearl Weddings have taken the opportunity to meet with Victoria, the Event Manager at the Pelham, to gain an insight into this luxurious hotel. 1. Please tell us a little bit about yourself and the Pelham Hotel? My name is Victoria and I am responsible for all meetings and events here at The Pelham. I am dedicated in the planning and organisation of each event, working with the client on a personal level in order to create a completely bespoke event, with a professional finish. 2. Which three words would best describe the Pelham hotel? 3. What can you offer to couples who wish to get married at your hotel? Couples getting married at The Pelham will receive a luxurious and memorable stay, right from the moment they walk through the doors. Our most desired suites are available for the nights' stays before and after the ceremony, and the opportunity for an in-house massage from the beauticians at Santi Spa on your wedding night. 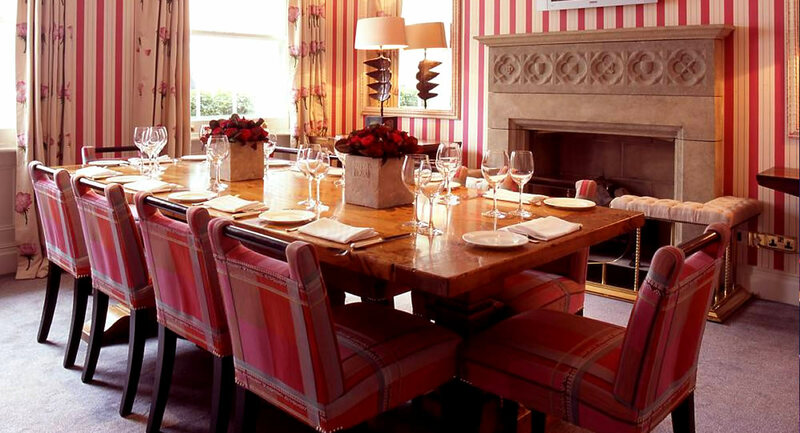 Breakfast, lunch, afternoon tea and dinner can be arranged in our fabulous Bistro Fifteen, as well as a relaxing coffee in one of our lounges. The actual ceremony can take place in all of our event spaces, and can be arranged according to the organiser’s desires. A private dinner can then ensue, with a choice from various different private dining menus, and a party space can be set up complete with a DJ and dance floor to keep celebrations going until 2am. A post-wedding brunch the next day is also a lovely touch to the end of a beautiful experience here at The Pelham. 4. How long will you work with the couples before their wedding day? I can work with the couple before their big day for as long as they need and can be in very close contact with them should they wish me to be. 5. Wedding couples are always looking for ways to save on their budget, how can you help with this? We can be flexible here to work towards a budget, if the couples have one outlined. There are always various packages I can arrange and offer if this is more desirable for the couple. 6. Tell us a little bit about the team at the Pelham Hotel? The team at The Pelham are really at the heart of the hotel. It is because of the genuine care that each of our staff possess for each guest that contributes to the five star level of service that they are sure to receive. The couple will certainly meet the staff in person, and the trust and passion for both the wedding itself and the couples’ needs will be at the forefront to the quality of their experience here at The Pelham. Black Pearl Weddings would like to extend our sincere thanks to Victoria for her time and assistance. 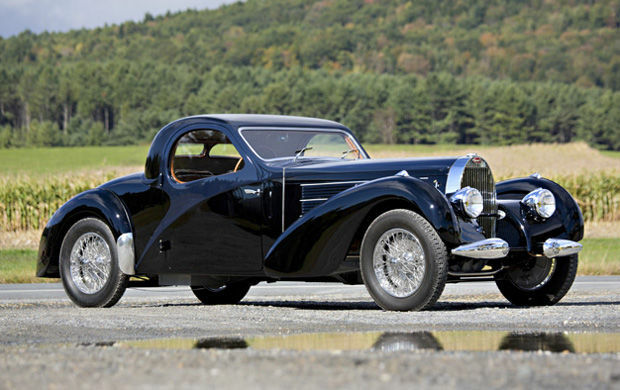 Art Deco is a style that many will be familiar with, and often without even realizing it. A seminal artistic movement born in 1920’s France, and really flourishing throughout the 1930’s and early 40’s before waning Post-World War Two, this influenced culture throughout much of the Western world. 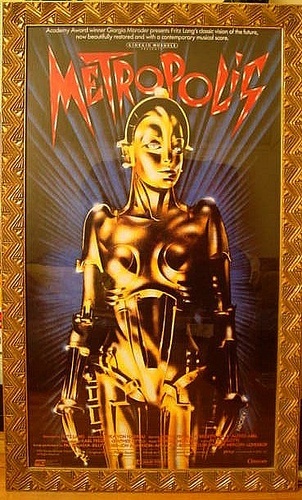 The visual nature of Art Deco inspired not only painters and illustrators, but in fact was so influential a style that it became a highly sought after commodity, employed by architects, clothing designers, hair stylists, cinematographers and theatre producers, and even motor car manufacturers. Art Deco embodied luxury, glamour, and symbolized the growing belief in both social & technological progression, epitomizing a style that embraced symmetry and lent itself perfectly to the concept of mass production. This was a growing trend, adopted within the Haute Couture industry, to enable designers to create a “collection” or range of garments of the finest quality, to be revealed during fashion shows, that could easily be produced on a greater scale according to demand. 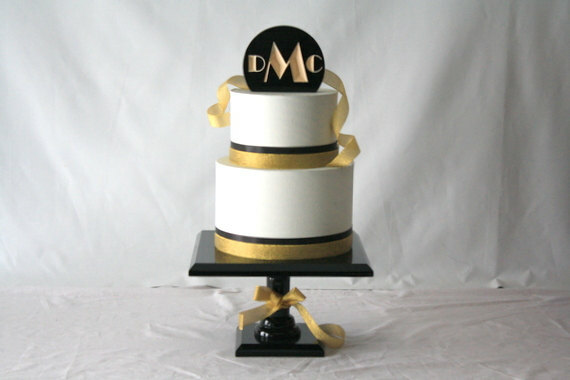 So how has Art Deco influenced weddings, and still maintained a presence within style and design of ceremonies? 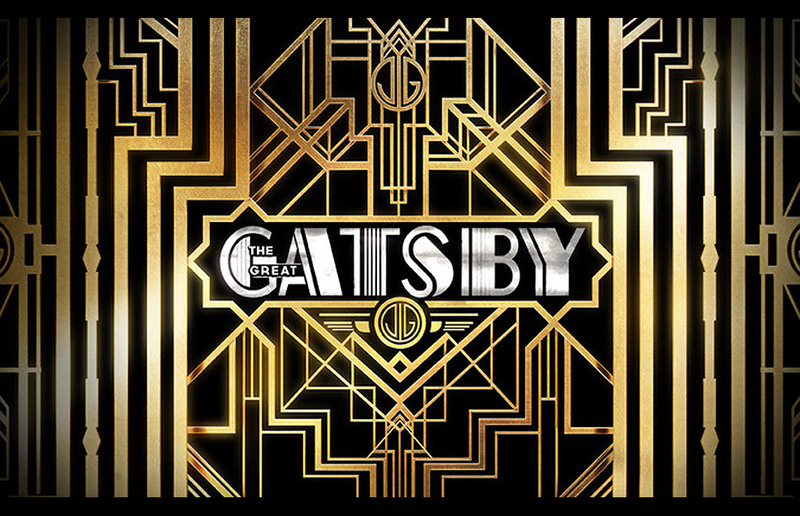 As Art Deco grew in popularity, not only the elite circles of high society desired its influence, but it rapidly became the style from which everyone sought inspiration. Social events required suitable dress style of the time, hair styling and even venue selection. This was no different for weddings, and the more elegantly the style incorporated the event was a statement of how exquisite the ceremony was. 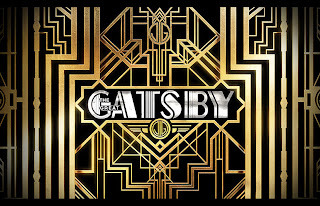 The trend in Hollywood at the present clearly demonstrates the resurgence in the theme of Art Deco, with one major example being the Great Gatsby, another seminal story based in the roaring twenties, with fabulous set pieces, costumes and design. 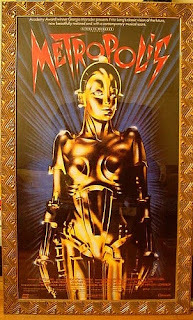 As you can see, the promotional artwork for this movie is a perfect example of the design style favoured in Art Deco. So here at Black Pearl Weddings, we anticipate that seeing stars of this calibre demonstrating the inherent elegance of Art Deco style in their costumes will have influence on the development of fashion for the 2014 collections and really inspire collections to incorporate the theme, with Bridal gowns and groom suits being no exception. Haute Couture is a phrase we all associate with cutting edge fashion. However, not everyone knows the true meaning of Haute Couture, its origins, and the influence it holds over so many wedding styles. Whilst the literal translation of “Haute Couture” can vary from High Fashion, High Sewing or High Needle-work, the meaning associated to the phrase is the creation of exclusive, custom fitted garments, made from the finest materials and finished by only the most adept of seamstresses. Born in France in the mid 1800’s, Haute Couture is accredited to Charles Frederick Worth, an Englishman living in Paris after relocating to design drapes. The humble beginning of Haute Couture was the process of Mr Worth designing and creating simple dresses for his wife. These dresses soon caught the attention of the Parisian society, who regularly commissioned the production of similar garments for themselves. As the mass market developed, Mr Worth opened his own boutique dress makers and fashion house, the House of Worth, which soon garnered the attention of French high society, the aristocracy and even the Empress Eugenie. Mr Worth is accredited with the implementation not only of labeling his clothes, to verify their quality and maker, but also had the foresight to devise the original form of today’s catwalk fashion shows. 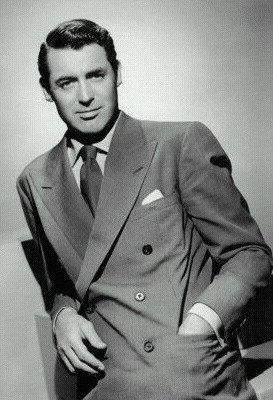 He realized that having become hugely popular, it was becoming increasingly unrealistic to make individually designed pieces for all of his customers, and so began the process of designing a number of dresses which were showcased four times each year, worn by models for the approval of his increasing clientele. Such was his success, he often turned custom away, in favour of working on what is now termed, his collection(s). 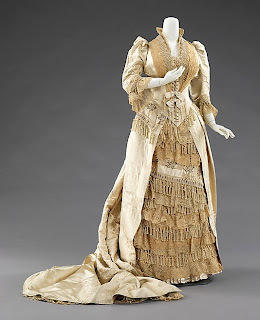 One of the most seminal creations of Mr Worth was his “Court Presentation Dress”, a garment made of heavy silk, with lace trim, exquisitely detailed embroidery, intricate and beautiful floral design and long trains. These dresses were highly expensive, and worn by debutantes, the equivalent of modern day socialites, at the celebration of their reaching womanhood, and therefore attaining a position within the social elite circles. It was this eye for design, and innovation on the design and creation of garments that spawned the entire way in which the fashion industry now operates. 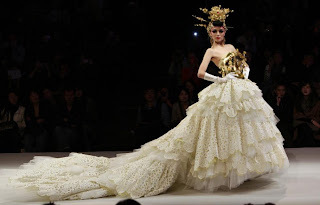 The bi-annual Haute Couture fashion shows include a bridal gown, with a distinct feel often somewhat avant-garde, that distinguishes them as being of the highest calibre, and eye catching attention to detail that cannot go unnoticed. The influence of Haute Couture in weddings is an important transition into how marriage ceremonies are themed and designed. The Haute Couture elite of designers are the few who determine fashion trends, and subsequently, the wedding trends. From appreciating the natural beauty of spring and reflecting it in designs that incorporate butterflies or birds, through to revisiting the renaissance artistes such as Michelangelo, inspiration is cascaded down into gowns each year, to give a twist on the subtle softness of the traditional wedding dress, through to a complete overhaul of the expected, with some eye catching works like nothing else that will ever be seen at a wedding. Presently, wedding dresses do not necessarily come made specifically for the bride, as this is often too expensive for the majority of young couples. Whilst many would opt for custom made gowns of the highest quality, the reality is that this is less possible, and visiting purveyors of wedding dresses will normally yield a closely resembling garment to that desired by the bride. With a suitable selection found, the retailer generally offers alterations to the dress, which includes amending the size to compliment the brides figure, and the addition or removal of details, crystals or embroidery, introduction of colours, themes or prints into the dress etc. So clearly the ethos of Haute Couture, and its founding father, Mr Charles Frederick Worth, has not only stood the test of time, but has actually proven one, if not the main, of the strongest movements in fashion, and ergo wedding fashion. But dress making is not the only area influenced so; the importance of Haute Couture extends to all the aspects of the wedding industry. From beautiful, unique hair styling and make-up for highly skilled beauticians, to, delightfully indulgent and individual wedding cakes, through to gorgeous shoes, spectacularly opulent jewellery, and even the layout of the ceremony and reception halls, the custom design and creation of unique pieces has spread to cover every facet of a wedding. 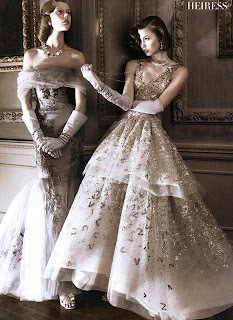 Some images of truly breath-taking Haute Couture images that demonstrate the true power of “High Fashion”. Images in order from the top downwards. Bride having custom made dress. My Fabulous Wedding Band is the number one service to help couples select the ideal musical accompaniment to their day. With wide ranging knowledge and a handpicked portfolio of musical artists, they are sure to provide couples with the perfect soundtrack to their day. My Fabulous Wedding Band is an award-winning online boutique, specialising in live wedding bands with authentic style & personality. We’re dedicated to the chic, discerning bride & groom looking for a live band to create a wedding party that’s unique, memorable and truly out-of-the-ordinary. To that end, we run a strict door policy of no bland, generic “wedding bands” and have brought together some of the UK’s most exciting and inspiring professional live bands into one fabulous collection. 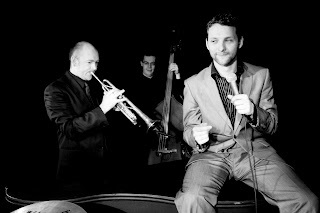 We offer an exclusively managed portfolio of live bands for weddings, each one handpicked for its signature musical style and charismatic personality - from cool, classic Swing & Rat Pack, to 1920’s and 30’s vintage Swing Jive, through to hip-shakingly authentic Soul & Motown. Our bands regularly perform at the UK’s most prestigious venues – exclusive hotels, private member clubs, stately homes, castles and other glamorous venues across the country. We have excellent relationships with all of these venues, which we feature on My Fabulous Wedding Band …or just ask us. We’re a husband-and-wife team with 10 years experience in helping stylish couples to find live bands that seriously rock their wedding. We know that as a bride or groom looking for an exceptional wedding band, a Google search takes you into an often confusing world of music agencies and hundreds of individual bands all clamoring for your attention. It’s extremely overwhelming, and not hugely inspiring. We’re passionate about helping chic brides & grooms cut through the mediocrity, and do something truly out-of-the-ordinary with their wedding party. We aim to make the overwhelming decision-making process as straightforward and pleasurable as possible for them. We also believe in good, old fashioned customer service. As a management company we can ensure that the experience our clients get is exceptional - from initial enquiry right through to the last dance at their wedding. You’ve probably heard it before, but it’s true - all the wedding surveys show that 80% of guests say the entertainment is the one thing that they remember most from a wedding. Brides & grooms spend months painstakingly designing their wedding to be stylish, original and unique – so it simply doesn’t make sense to hire a traditional “wedding band” to entertain their guests all night. Sadly far too many couples fall into the “me too” band trap, despite their best intentions. 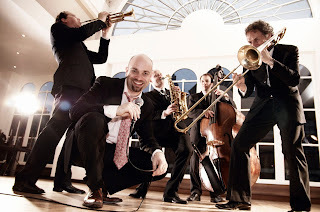 Experience tells us that there is no substitute for a fabulous, authentic live band if you want a wedding party that your guests will genuinely love and remember – it’s the ultimate wedding accessory!